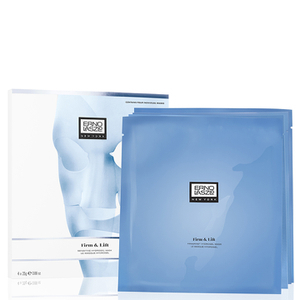 Hydrate, smooth and firm the skin with the Hydra-Therapy Skin Vitality Mask by Erno Laszlo. 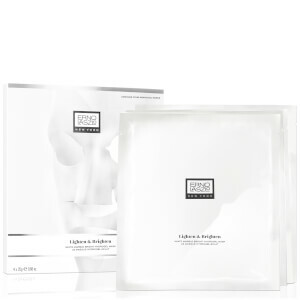 It's a refreshing peel off mask perfect for all skin types that works to rejuvenate your skin to enhance its natural radiance. 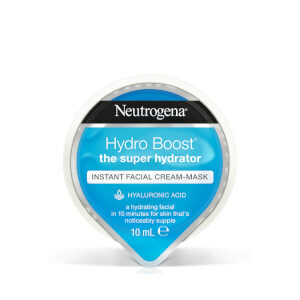 Containing Vitamin B5, Zinc Oxide and Allatonin to calm and promote skin renewal, this pink mask will plump the skin whilst ensuring maximum hydration, leaving your complexion looking and feeling silky smooth. 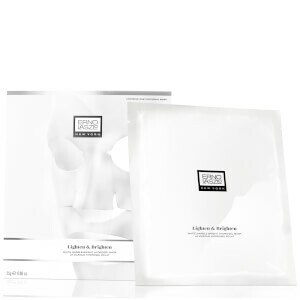 This mask also works to lower skin temperature to alleviate stress from air travel, sunburn and other external irritants.